Your Friends at Forgotten Felines! 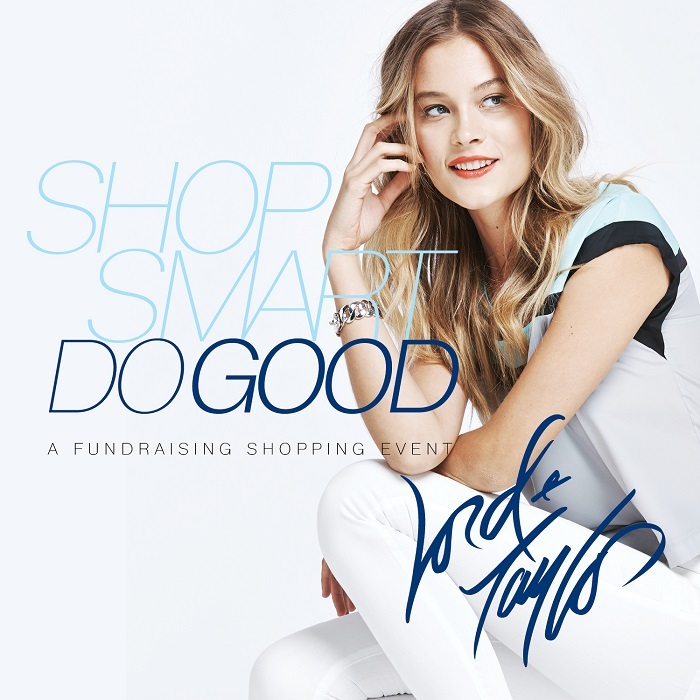 Shop Smart Do Good: A Fundraising Day at the Eastchester Lord & Taylor! OUR CATS AND KITTENS HOPE YOU WILL ENJOY AN INCREDIBLE SHOPPING DAY AT LORD & TAYLOR WITH 25% OFF! Come support Forgotten Felines and raise money in style! Purchase a $5.00 ticket and shop the latest fashion trends while partaking in grass root events. In 2014, local organizations raised a combined total of over $600,000.00. The entire ticket price goes directly to Forgotten Felines. Last year this event provided us with several thousand dollars! Enjoy a Fun-filled Day of Events including fashion shows, make-up artists, book signings, prizes, guest appearance, and contests including one for a new wardrobe! A 15% Savings Pass to be used the entire day on regular & sale items INCLUDING cosmetics and fragrances! 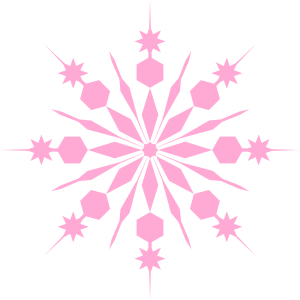 Two 25% Bonus Coupons to be used on regular or sale priced items! Open a Lord & Taylor charge account & save an additional 15%, Lord & Taylor will donate an additional $5.00 for charge accounts opened on this Fundraising Day! Current Lord & Taylor cardholders receive an additional 10% off! For tickets, call 914-948-7977 buy them online HERE! It gets even better! You can put aside merchandise beginning March 15th and pick it up on the day of the sale! *Disclaimer: All events subject to change or cancellation. Ticket does offer some exclusions on merchandise. 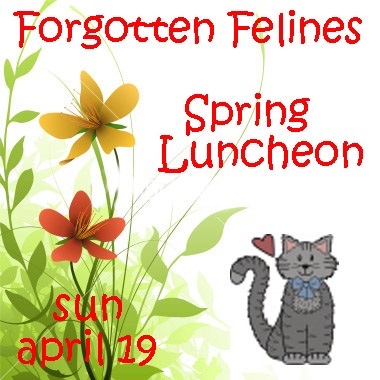 OUR CATS AND KITTENS HOPE YOU WILL ATTEND OUR SPRING FUNDRAISER LUNCHEON! If you are interested in participating, please stop in or call the Simpson Clinic at 914-941-2896 ext. 20. All feral cats must be transported in a trap. Cats will receive a rabies vaccination and an ear tip. Protecting and caring for animals since 1883. While at the vet’s office, a Good Samaritan brought in a stray that was horribly mauled by a car engine! The poor baby had climbed in to stay warm. 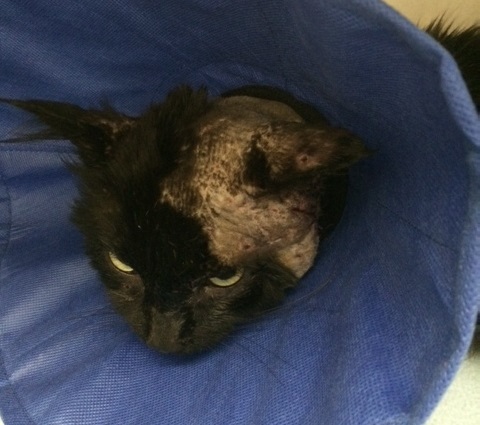 This beautiful black cat had a deep gash from ear to throat. The vet bill came to $1100 and our Good Samaritan came up with $600 and needed $500 more to make up up the difference. Fortunately, our own Sue was there at the time and Forgotten Felines was able to come to the rescue!!! This little boy was saved from death in a cold alleyway and the wonderful man that rescued him adopted him right on the spot! Please help us replenish our coffers with a tax-deductible donation so that we can assist in more on-the-spot emergency rescues such as this! Gorgeous, little Ruby was adopted as a small kitten and returned to us due to changes in her owner’s circumstances. 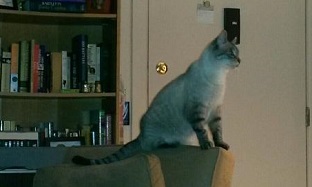 She's spayed, up to date with shots, good with kids, and good with dogs. She’s a sweet girl in need of a new loving home. Won’t you please give her a new FOREVER home? Please check her out on AdoptaPet! “Oh My! Santa overlooked me for a home! 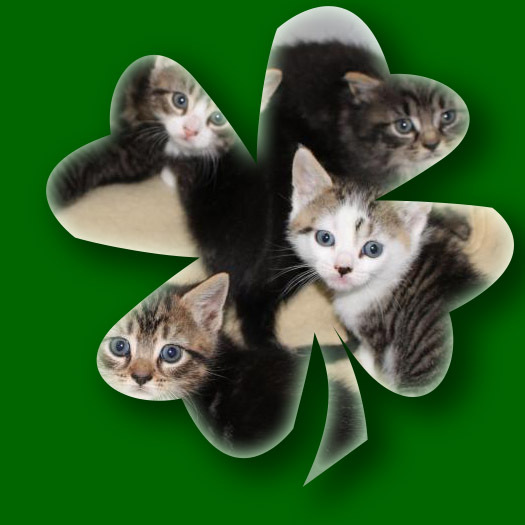 Do you think the St. Pat’s leprachans will find me one?” I’m hoping so hard that they will! I don’t understand.. even though I’m FIV + I really don’t get sick and should have a long, healthy life. I’m such a sweet boy and would make someone a really good companion. And you can see I’m one handsome fella too! I’ve been waiting for a loving home since I was 12 weeks old! Only you can make my dream come true, so please check me out on PetFinder! and my foster mom will get back to you regarding a visit. I’ll be the one wearing my lucky shamrock! 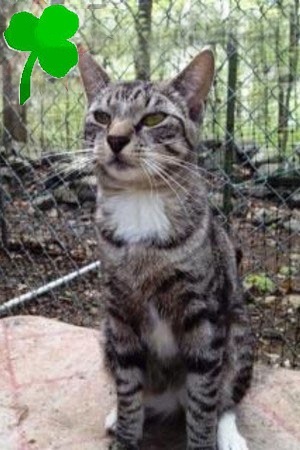 You can read more about FIV here. PURRS! From Dunkin' Donuts dumpster kittens to full-on lap lovers!! When they first arrived in their new home they hid for weeks. Given a chance to flourish, they are now gorgeous lap cats. 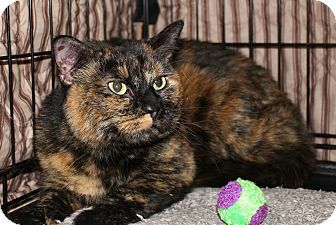 Mitzvah was one of twenty three cats rescued by our president, Sue, when a young woman suddenly passed away with cancer. Mitzvah's new family has let us know that their black cat, Jasmine, is now best buds with Mitzvah. This couple is fantastic and are giving the cats plenty of love. They consider them their forever family. What a compassionate gift! Keeping the stray or feral cat in your yard or neighborhood warm this cold winter. Check out How To Build Outdoor Shelters for full details!